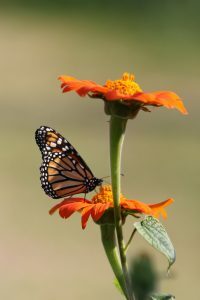 Participants will learn the needs of our common pollinators, their nutrient requirements, the optimal structure of flowers for them to feed, and which local flowers meet those needs. Please bring several small envelopes and a pen for seed giveaway and exchange. If possible, bring some seeds of your own to share. Each seed type needs specific planting and growing conditions. These will be discussed, with demonstrations in our garden.